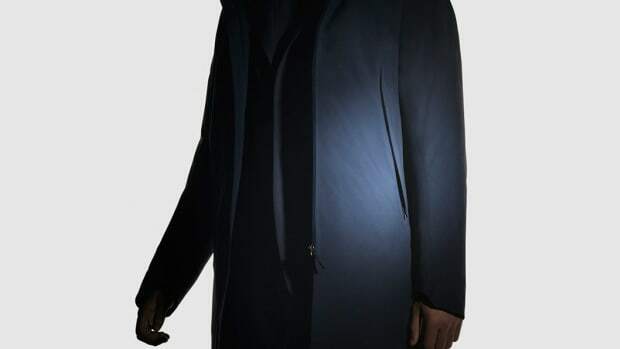 The insulation technology utilizes Aerogel, considered to be one of the lightest materials on the planet. 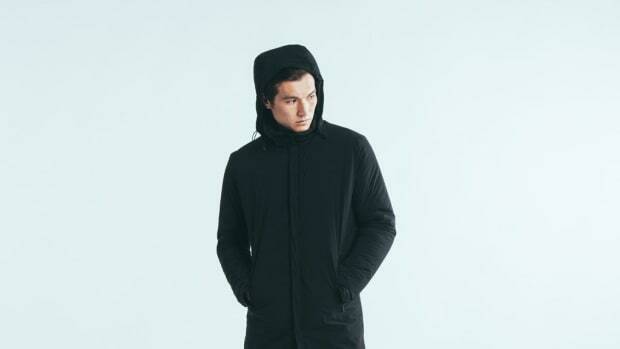 Whether it's a cool fall day or frigid single digits, this line will have you fully covered. 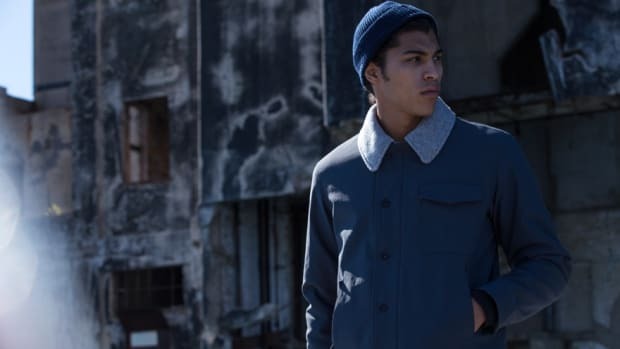 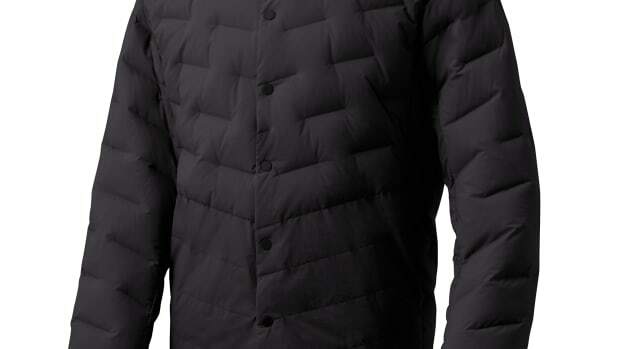 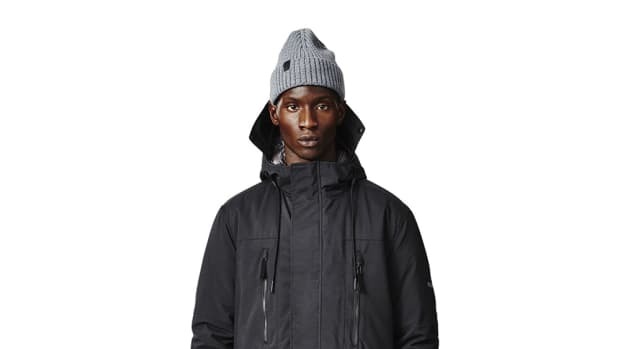 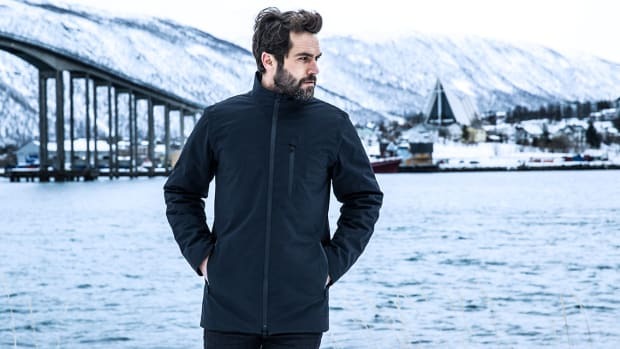 New additions from the Arc'teryx's ultra premium outerwear line.